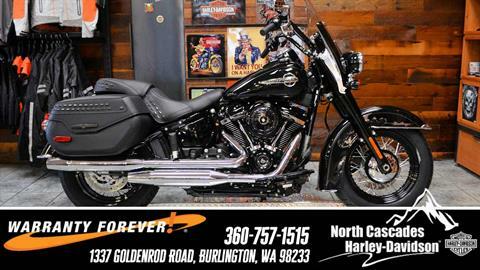 North Cascades Harley-Davidson is your one-stop center for everything Harley-Davidson. 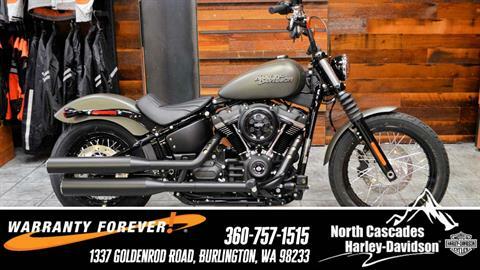 Since 2014, the North Cascades family has been providing the west coast with exceptional motorcycles, parts, and services. 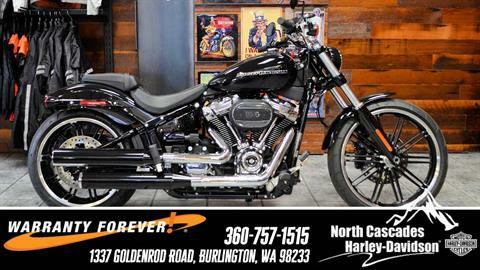 Whether you're looking for a classic model or the latest, cutting-edge bike, our family-friendly, knowledgeable staff is ready to help you discover the right Harley-Davidson® motorcycle for your open road. 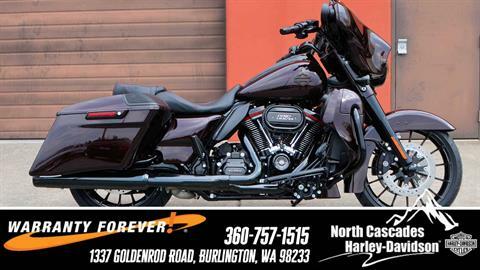 Top models we carry include the Street Glide®, Road Glide®, Ultra Limited, Road King®, Roadster™, and more. 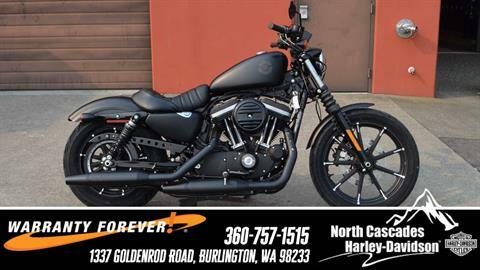 We offer Lifetime Powertrain Warranties on select new Harley-Davidson® motorcycles, one of only two dealerships in Washington to do so! 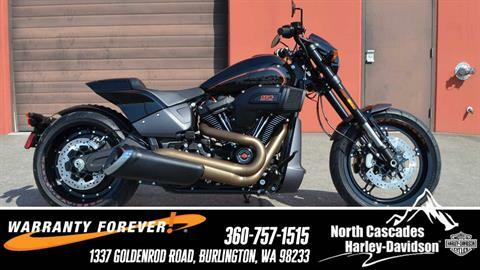 Shop our inventory online or stop to discover the right motorcycle for you! 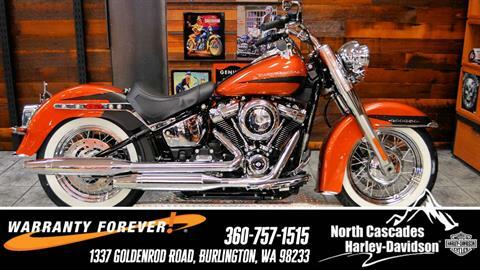 We're close to Highway 20! 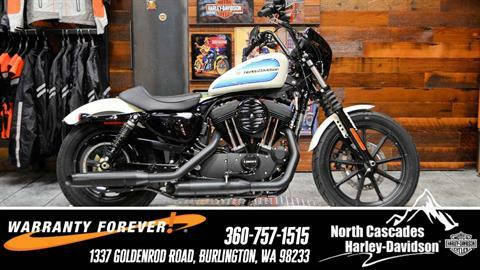 Also, stay up-to-date on our frequent events or schedule your test drive today. 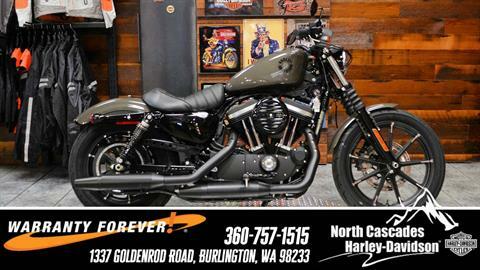 North Cascades provides superior parts as well as repair and maintenance services for all our motorcycle models. 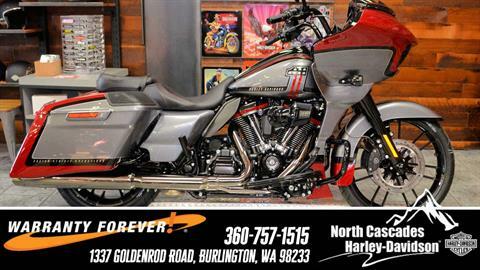 From simple annual maintenance to full engine replacements, let us get your bike running like new in no time. 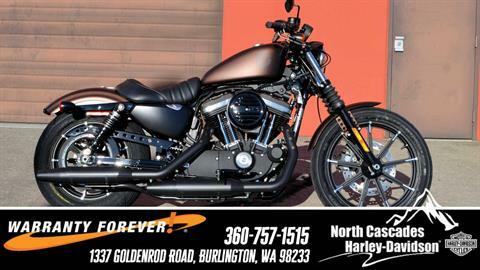 Browse our full parts inventory online and contact us to schedule your service today! 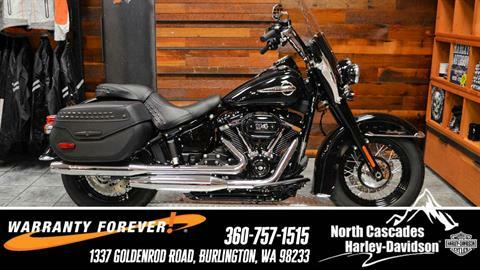 Feel free to stop in or call us - the entire North Cascades family can't wait to help you today with exemplary customer service! 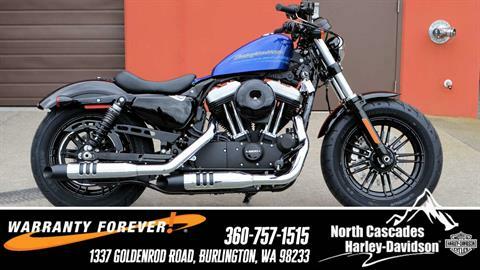 Where the Rubber Meets the Road and Adventure Begins!